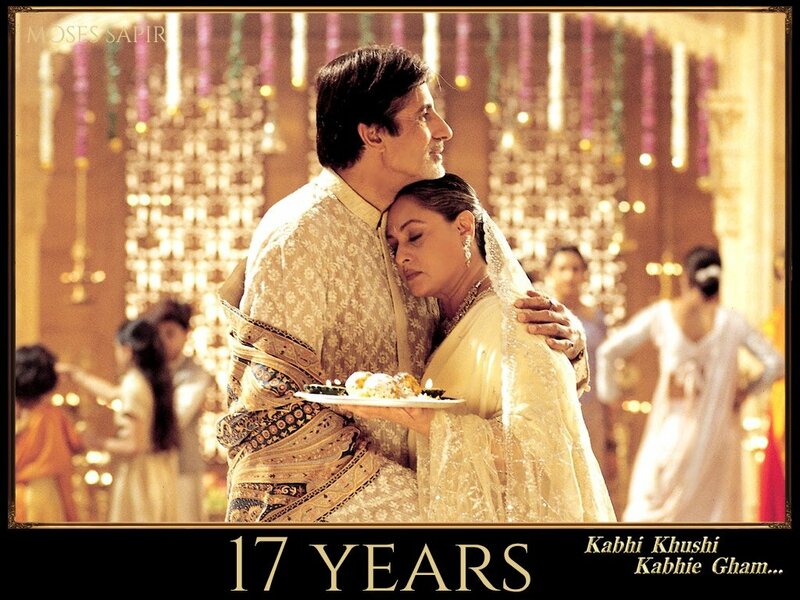 17 years of Kabhi Khushi Kabhie Gham. How many of you had watched it in theaters? If no, how many would like to? We went to watch the film but couldn't get ticket. One of those few film which we have get back home without watching it. Heard the availability of ticket in black was priced at Rs.200-250 but those were also sold. I saw it in theatre as a kid, it was a full house and SRK's popularity and stardom was at its peak then. I watched it in theatre, it was my second movie in theatre after Mohabbatein. Never had a chance to watch it in cinemas but would definitely go if it released today. 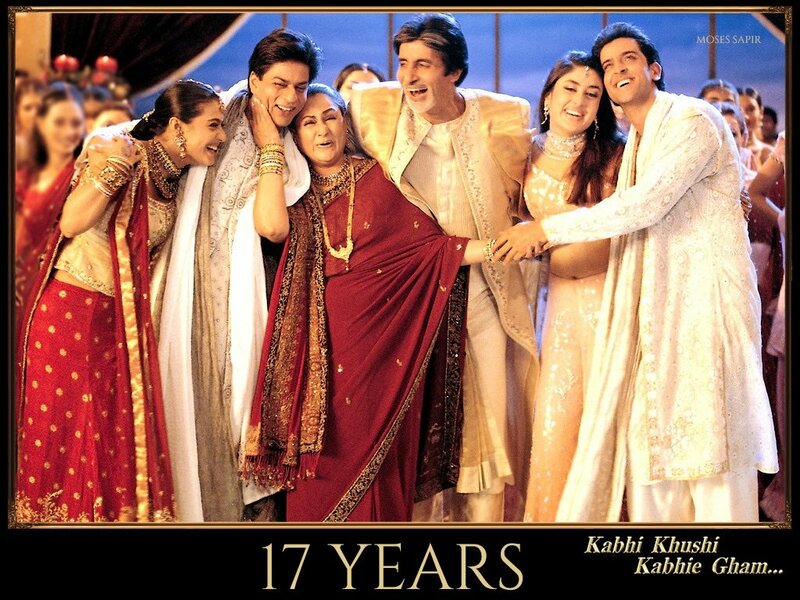 15 years of Blockbuster KABHI KHUSHI KABHIE GHAM.